Due to inclement weather conditions, we have taken the decision to close the club on Wednesday 28th February 2018. Please do not travel to the club in this date. We expect to be back as usual the following week! Please be aware that BJA membership fees are increasing by up to £2.00 pa as of September 1st. Grading fees will also increase, from £10 to £12, for mon and kyu grades. For dan grades, the technical fee will increase from £35 to £40. If you have any questions, please speak to a coach on a club night, or contact us via Facebook or email. Unfortunately, we have been notified that our entries for this competition arrived after the full amount of places had been taken. Therefore, our players who entered will not be able to compete at this event. Full refunds will of course be given where applicable. Both we and Happidojo apologise for any inconvenience. We have attempted to contact all of our affected players – however, if you have not received an email from us then please let us know your email address when you are next at the club. The Annual Wymondham Judo Club Awards were presented by Andrew Gadsby on 14th December – congratulations to all of our winners below! Many of the winners weren’t present on the night, and so they will be presented with their awards on their return. Dave Horton-Jones, 7th Dan, presented 26 members of Wymondham Judo Club with certificates and belts, on the 28th September, following a successful grading. He then led the second class, demonstrating a range of techniques. Coach Andrew Gadsby was extremely pleased with the performance of everybody who graded, and Dave was very impressed with the technical ability on show during the session. We look forward to our next grading early in the new year, and congratulate those who successfully achieved their next grade. On 5th October 2016, ASHLEY McKENZIE, 2012 and 2016 Olympian, 2014 Commonwealth Games Gold Medallist (u60kg) will be joining us for two very special masterclass sessions. This is a fantastic opportunity for our players both young and ‘older’, new and experienced, to learn from and train with an athlete at the top of his game. You’ll be able to support Ashley McKenzie during the Rio Olympics, as with the rest of the GB Squad, and then look forward to him visiting shortly after. Some of our adult friends may remember Ashley from Celebrity Big Brother and from the ‘Bad Boy Olympian’ documentary several years ago! 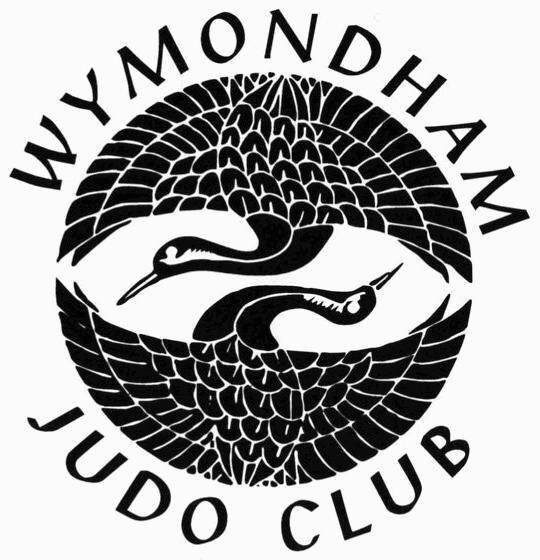 For Wymondham Judo members, a session will cost £5 and last an hour and a half – great value for the experience! In addition, we will shortly be inviting other clubs to attend these sessions, enabling you to train with new partners and make new friends. Be sure to get your entries in soon, as we cannot guarantee that spaces will be open for long!